Teaching children to comprehend and make sense of what they are reading is vital to building literacy. Going beyond teaching decoding strategies and how to build fluency, they need to be taught how to understand what they read through reading comprehension strategies, such as connecting, visualizing, questioning, inferring, etc. 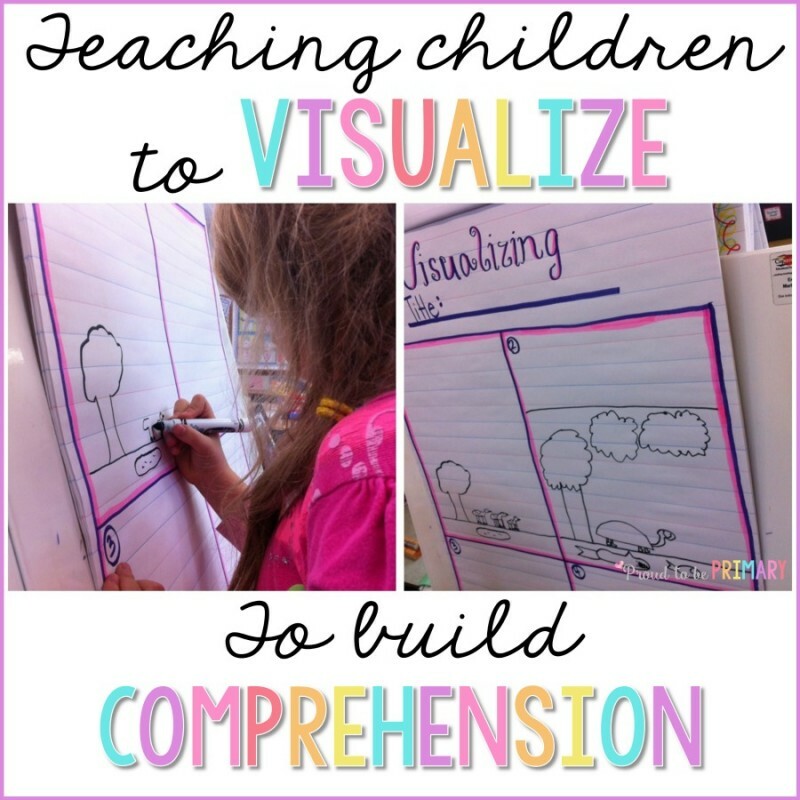 Teaching children to visualize to build reading comprehension is so important. Visualizing is the ability to hear a story and have a mental image about the text. This helps the child create meaning for themselves in their own way based on their own previous experiences. 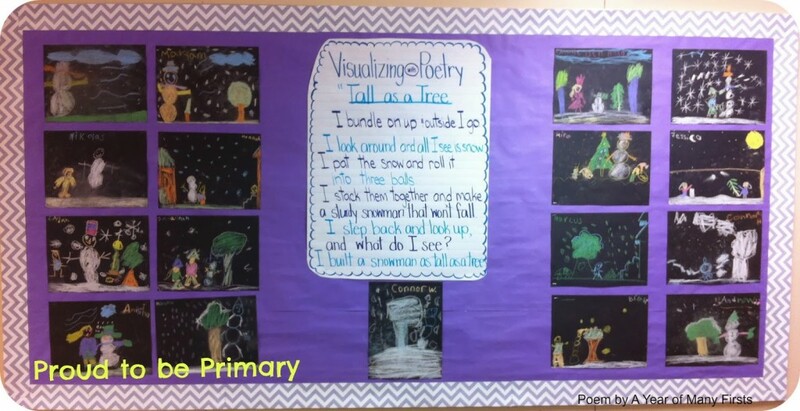 Today I will share some of the lessons I use to teach children to visualize what they read. We have been busy learning how to visualize when we hear stories. 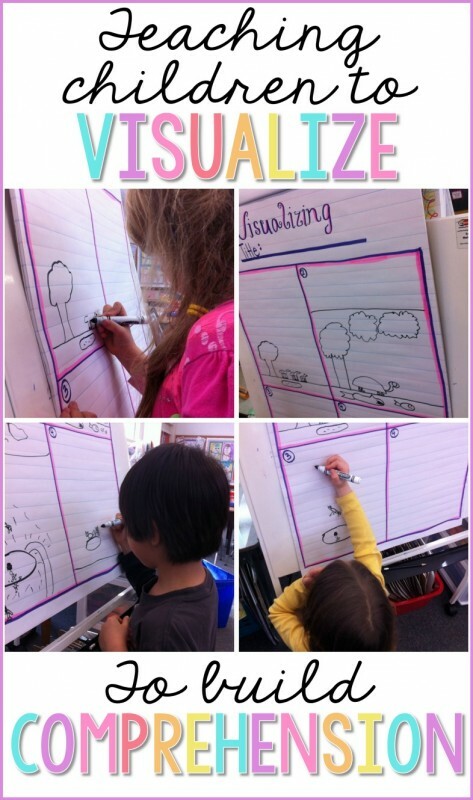 We started the unit by first talking about what visualizing is and how it’s like a movie playing in your head. I used the example of listening to bedtime stories being told aloud by our parents and having to create our own images in our heads. Those students who read chapter books in my class get daily practice with this but those who are reading picture books, still tend to rely on the pictures to guide their thinking. We listened to poetry and drew pictures with chalk on dark construction paper. Simple and fun! I also did some warm-ups at the carpet where I had the kids close their eyes and imagine different things, like ice cream cones or snow, while drawing their attention to their 5 senses (what does it taste/sound/feel/smell/look like?). The poem used for this activity is from A Year of Many Firsts. Her Winter Visualizing Packet is wonderful. Next, I read a story while my student teacher drew what she heard me read. This is a great visual for the students to understand how to represent what we hear with drawings. 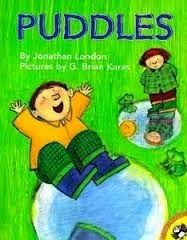 I read the book “Puddles” by Jeremy London. I never gave the title before, so after the students made guesses as to what they thought the story was called. This was hard for them so I know we need more practice with this strategy. For the next lesson, I drew a large 4 square on a chart and had students come up to draw on the chart while listening to me read a story. 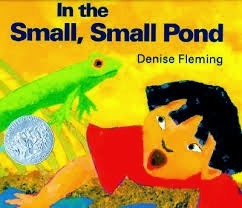 This time I read “In the Small, Small Pond” by Denise Fleming. I sat at the back table and again did not read them the title of the story. While I read, I encouraged the chosen student to draw what comes to their mind and to think of key words to guide them in their thinking. I repeat the part of the story a few times to give them lots of time to draw. During this, other students would be watching at the carpet and of course, would be visualizing in their own ways. I sometimes would ask for their input or ideas of what they could imagine to help guide the drawer. We continued through the book and had four different children come up to draw in their own square on the chart. After the story, we made lots of guesses about what we thought the book was called. They did much better this time coming up with ideas that were close to the actual title! 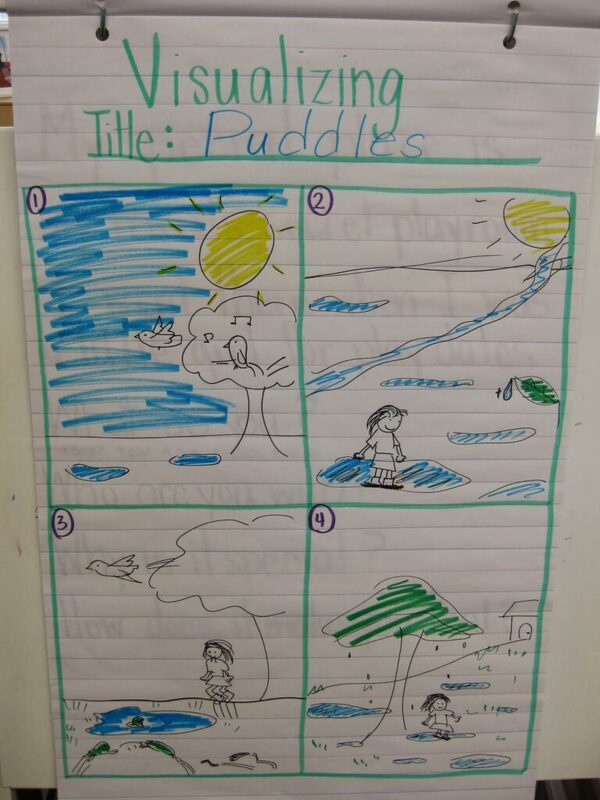 For the following lesson, it was now time for every student to have the opportunity to draw on their own papers. I gave them a paper with four squares numbered and reminded them that I would be reading a book in four parts and they would be drawing what they visualize. I reminded them of the key words and how those would guide their thinking. 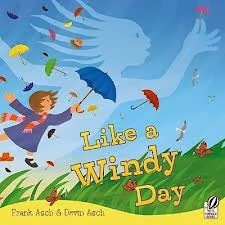 I read “Like a Windy Day” by Frank Asch & Devin Asch, which is a great book with wonderful ideas that change. As we went through the book, children drew so quietly, so intently and with such imagination, it was a wonderful sight to see! Here are some of the products. This time their guesses of the title were all almost exactly the title. For the lesson ideas I use an amazing resource called “Reading Power” by Adrienne Gear. I have been to one of her workshops on non-fiction reading comprehension and she is full of such great ideas. If you are looking for some resources on reading comprehension that are full of ideas, lesson plans and book lists then these are for you! I hope that you have gained some new information to use when you are teaching children to visualize to build reading comprehension. 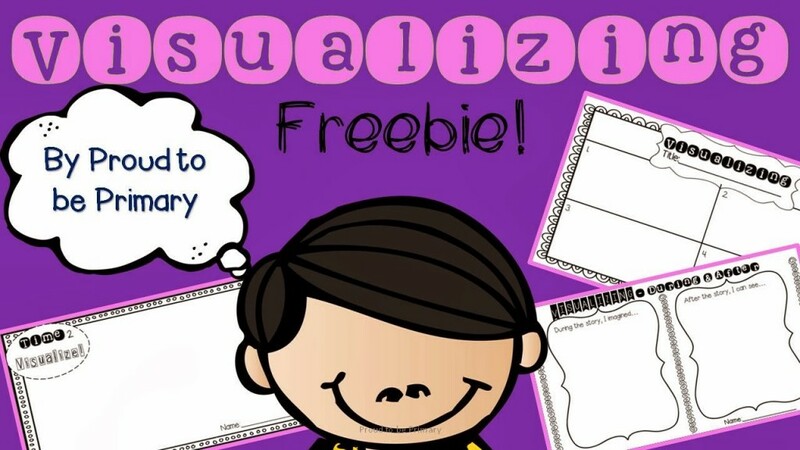 I have included a Visualizing FREEBIE to get some of you started teaching about visualizing or to supplement your materials. Purchase the books and resources used in this post on Amazon below. Looking for more engaging ways to build reading comprehension and fluency? 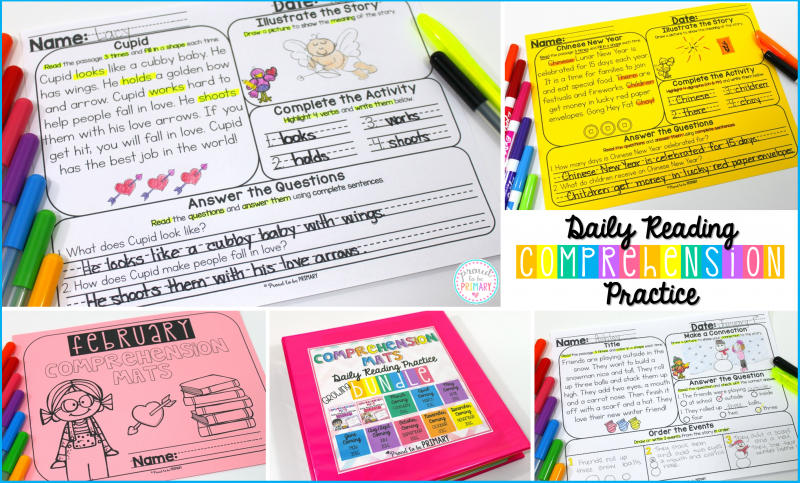 Check out the Comprehension Mats series. Interested in more reading comprehension activities? Check out this Pinterest board with great activities and ideas for your class! Love the anchor charts! What a great way to visualize!